Come, Let's Sing Together ! 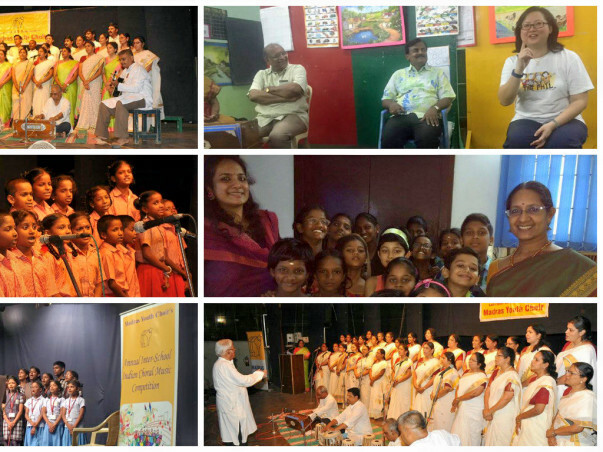 Madras Youth Choir Chennai is a non profit and voluntary organization, engaged in spreading Indian choral music. 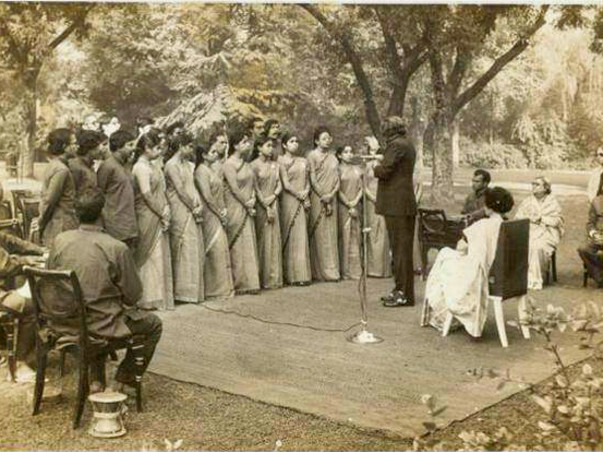 MYC was formed in 1971 by Late Shri M B Srinivasan, one of the pioneers of Indian Choral Music. 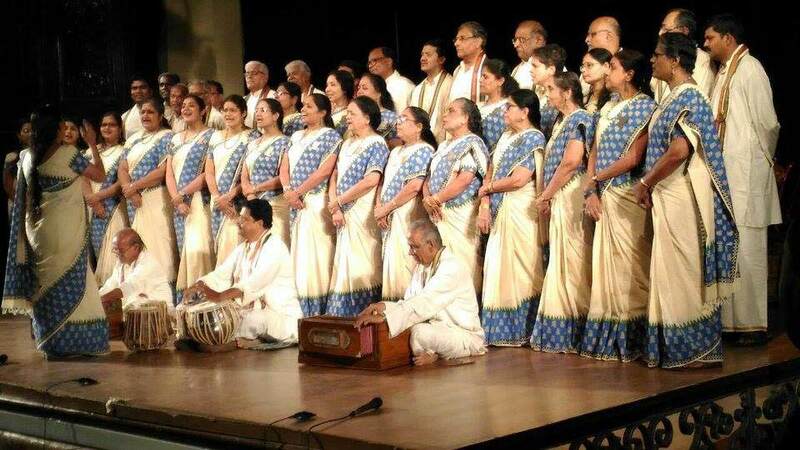 The goals of the choir include popularizing Indian choral music and the idea of singing together, spreading it to the masses and particularly training children including the under privileged in this genre of music. It is a matter of honour for an Indian group to have been invited to participate in the International Choir Music Festival to be held in Washington DC from 27 June to 4 July 2017. We believe that this is an excellent opportunity to spread our messages of love for humanity, richness of our languages and the greatness of our lyricists and poets. Themes of our songs are centred on National Integration, Human & Social Values, Environment and Women Empowerment and are sung in over 10 languages. Total budget for the trip for our group of 30 singers and instrumentalists works out to Rs 60 lakhs of which we have been able to mobilize Rs 30 lakhs from participants and corporate. Approximate break up of Rs 60 lakhs - ( Air ticket Rs 21 lakhs, Stay & Food Rs 29 lakhs, Misc including visas, insurance & transport Rs 10 lakhs) We have also reached out to Ministry of Culture for support. We are now seeking your support to raise Rs 10 lakhs towards this cause through this crowd funding platform which will be used to meet the stay expenses in the US. The Donate button has been enabled to accept Rs 500 and above and USD $25 and above. We will be deeply grateful for your support which will help us showcase Indian Choral Music to an international audience. Come, Let's Sing Together ! We have Just returned from the US after taking part in the International Choir Music Festival. It went off very well with 18 choir groups from 14 countries it was a musical feast. Our repertoire themed around freedom, love, unity, women's empowerment and the environment. Your contribution, participants contribution plus corporates plus well wishers of our founder Late MB Srinivasan have made the trip possible. We are all set to go and are leaving Chennai on 26th evening . Madras Youth Choir is honoured to have been given an opportunity to present a special piece to be premiered at the Serenade festival as a musical tribute to the ideals of JFK. The festival is celebrating the 100th birthday of John F Kennedy. We will be conducting several workshops explaining the nuances of Indian Choral music. 3rd of July is the Finale Concert, where we will be presenting our showpiece composition, Mazhai (Rain), a 6 part harmony. Thanks once again for everything. We seek your good wishes as we embark on this musical journey. On behalf of Madras Youth Choir, my sincere thanks and gratitude for your contribution in response to our request for funds to support our campaign. We are overwhelmed with your response and with support coming from friends, family, well-wishers and corporate, we are all set to go. Preparations are in full swing with regular practice sessions. In addition to our repertoire, we will be singing two pieces along with participants from 18 countries, labelled as Mass Choir. The first piece is called Journey Home, which explores the emotional feelings of immigrants who find a new home and life laced with love and family bonding. The second piece Ansanm Ansanm is in French and inspired by the ideals of John Kennedy – Justice, Gratitude, Courage, Freedom and Service. MYC at the request of the organiser's Classical Movements is presenting a new piece which will be premiered at the Festival. As a musical tribute to the values and spirit of JFK, this is a medley of 7 songs in 6 Indian languages where the compositions are drawn from India’s National Poet Subramania Bharathi, Indian folk tradition, Martin Luther King and M B Srinivasan, founder of Madras Youth Choir in 1971 and one of the pioneers of Indian Choral music. 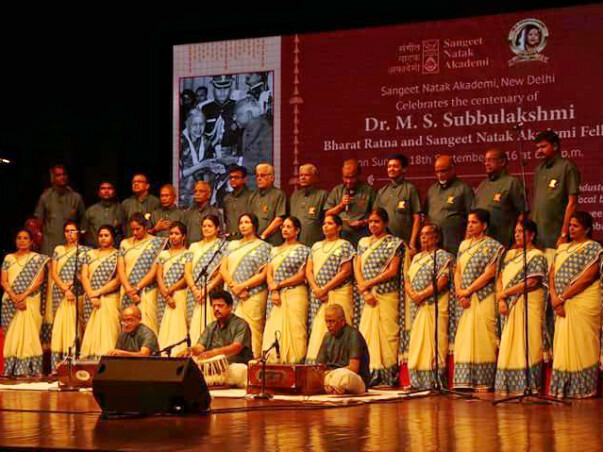 We see your support as an enabler to present Indian Choral Music of the Legendary MB Srinivasan’s compositions woven around themes of National Integration, Human & Social values, Women’s Empowerment and Nature in the International Choral Music Festival at the iconic Kennedy Centre in Washington DC scheduled to be held from 27 June to 3 July 2017. 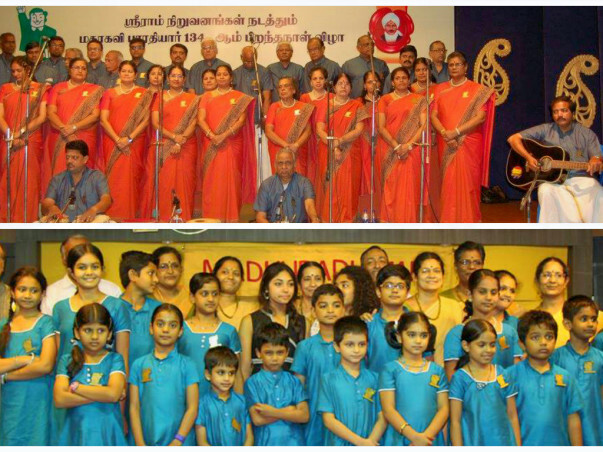 Also follow us on FB / madrasyouthchoir for more updates . 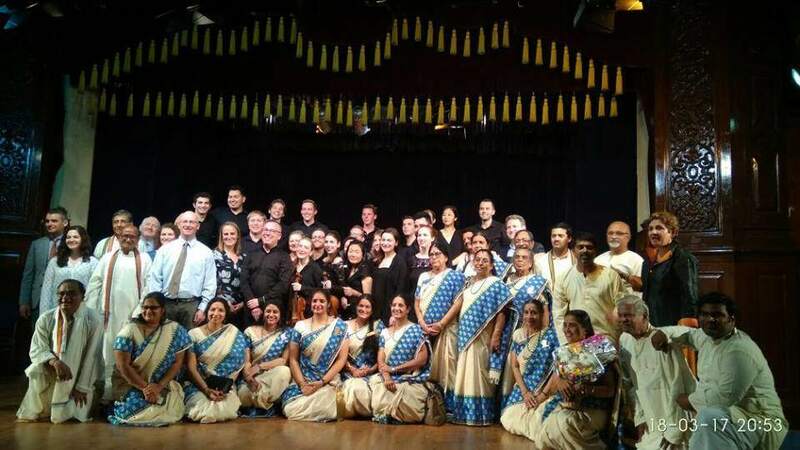 The goals of the choir include popularising Indian choral music and the idea of singing together, spreading it to the masses and particularly training children in youth in this genre of music. Thanks once again and look forward to your continued support in reaching our stated goals.